Our Winesap apples are now being picked. Winesaps are a slightly tart, crisp, medium-sized red apple that is good for eating and cooking and keeps well. 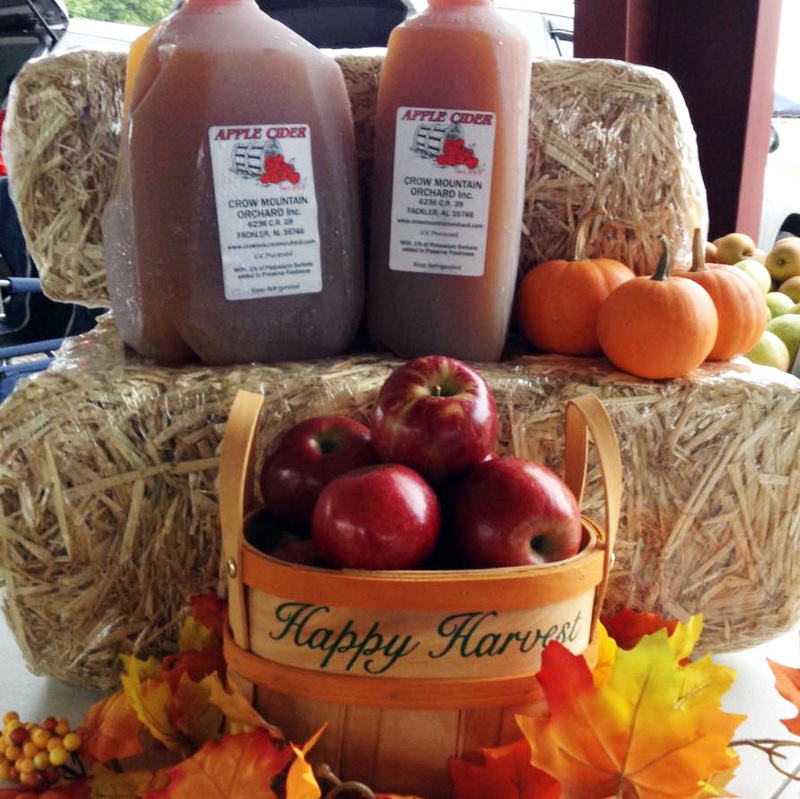 Winesap is an heirloom apple that has been around since Colonial times. The Asian Pears are almost done for the season. Please call the orchard before you go for Asian Pears. This is what is available now at the orchard. Not all varieties in all sizes are available at the various farmers markets we attend.